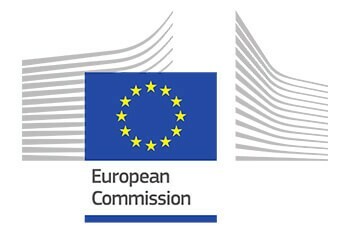 Framework contract (2017-2020) for the economic assistance in the fields of energy and transport and mobility policies. Services required involve tasks in general affairs in the field of energy, transport and mobility (planning, external dimension and enlargement, etc. ), security of supply, energy markets, future role of conventional and unconventional fossil fuels, networks and smart grids, new and renewable sources of energy, energy efficiency and innovation, nuclear energy, European mobility network, innovative and sustainable mobility, transport security issues, logistics, maritime and land transport including safety issues, and aviation.